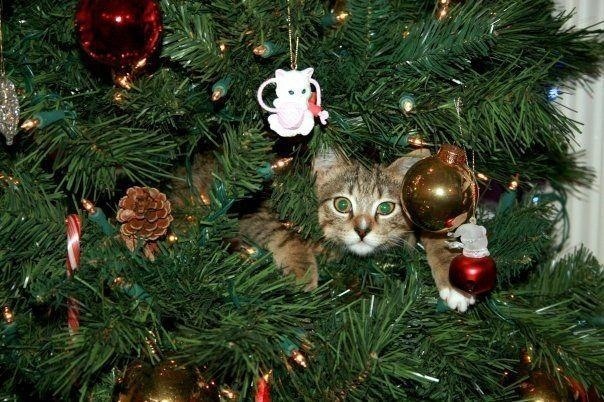 One of the most annoying things about the holiday season is that it's almost impossible to make it through without at least one ornament falling off the tree and shattering. Even if you give the cat its own "special room" for the whole month, something is bound to happen. Rather than throwing out broken ornaments, Steve Hoefer figured out a way to turn them into new ones using plain, clear glass ornaments and Modge Podge craft glue. And personally, I'd say the results look way better than the original ones anyway. The process is simple, but you'll want some protective gear since you're working with glass. Start by putting the broken ornament into a ziploc bag (or two) and smashing it into small pieces. Coat the inside of the glass bulbs with glue, then put about 2 tablespoons of the crushed ornament inside. For best results, use a funnel or piece of paper to keep the shards from going everywhere. Cover the top of the bulb and shake/roll it around until the inside is completely coated. Now, just find a spot that the cat can't get to and set them out to dry. It can take up to a week depending on what type of glue you use, so this is definitely not a last minute kind of project. According to Steve, you can put them in the oven at a low temperature (no higher than 200 degrees) to speed up the process. 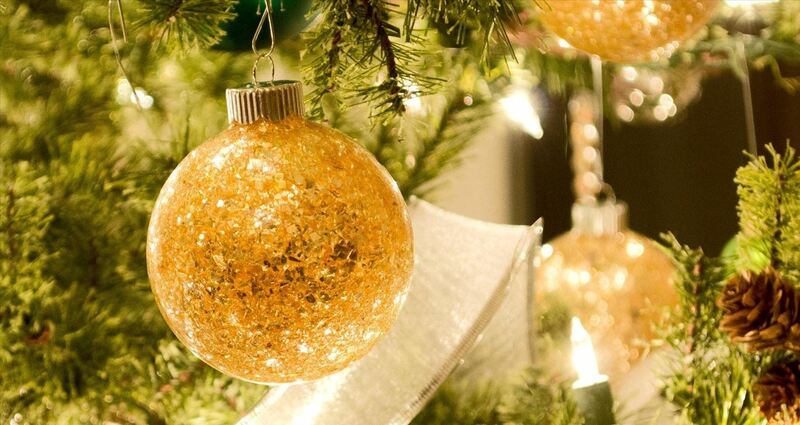 If you don't have any broken ornaments, you can always use glitter instead, like in the photo below, or just use it as an excuse to smash some anyway. Check out Steve's tutorial for more details and photos. Do you have any other ideas for what to do with shattered ornaments? Share them with us in the comments below.